1. It has vasodilating, blood thinning, and memory-enhancing actions. 2. 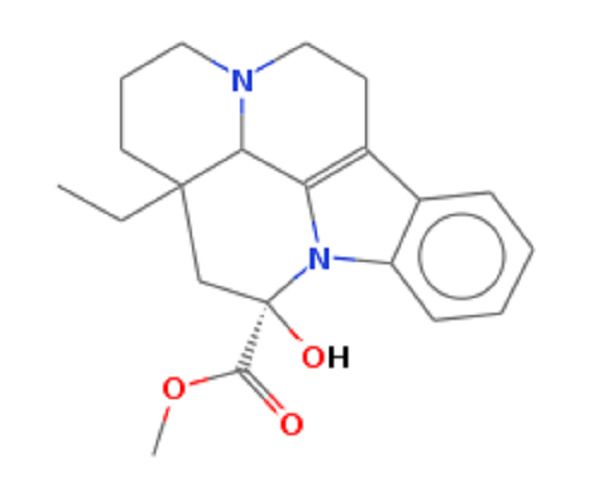 It acts as a cerebral stimulant and vasodilator. 3. It is used to treat arteriosclerosis. 4. It is very effective in curing dementia caused due to insufficient blood supply to the brain. 5. It interferes with cells' ability to synthesize DNA and RNA. 2. Increases the rate at which brain cells produce ATP (which is a cell molecule that creates energy). 4. Speeds up the use of oxygen in the brain. 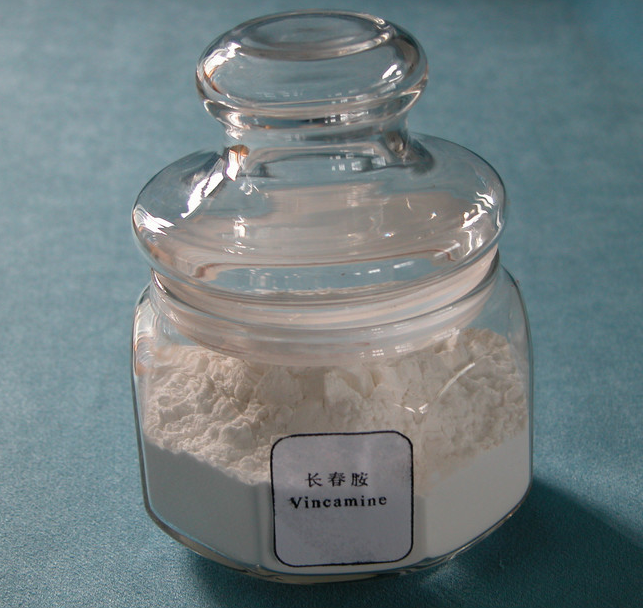 Looking for ideal Vincamine Powder 99.5% Manufacturer & supplier ? We have a wide selection at great prices to help you get creative. All the Brain Nutrition Brain Support are quality guaranteed. We are China Origin Factory of FDA Vincamine Powder. If you have any question, please feel free to contact us.